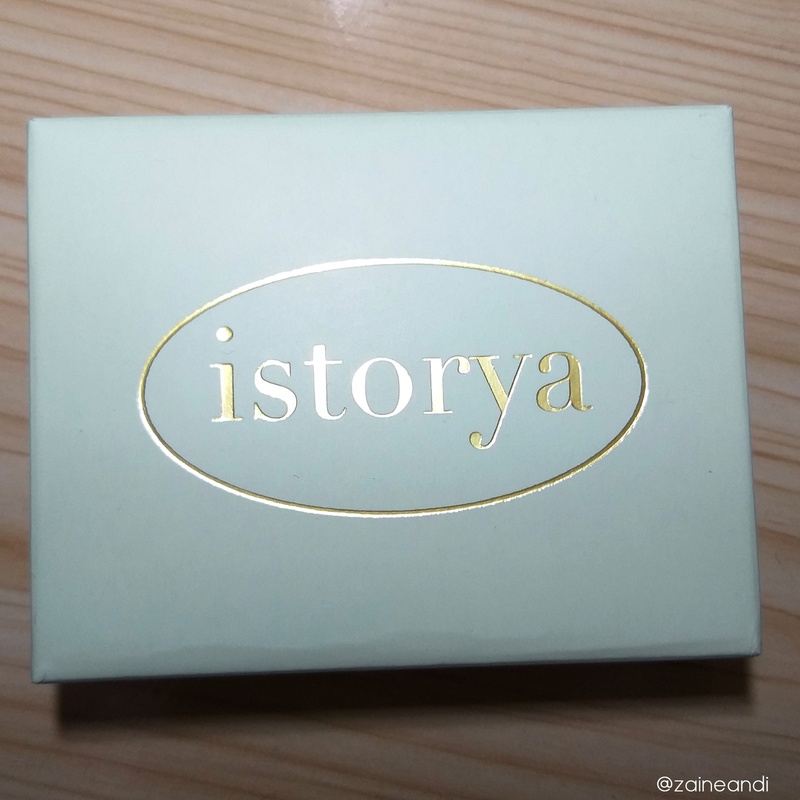 I learned about Istorya a few years ago when Manila Mommy had a blog giveaway. Long story short, I won and had my first ever customized necklace. I wore it every day for almost three years, until I lost the pendant due to a loose jump ring. After a long time planning to order a replacement, I only got to finally do it last January. I realized that I needed a few accessories for a wedding and I didn’t have something appropriate for it. I was thinking of getting the same design as the last one but went with a different one. This time, I got the Amelia with three rings. I ordered in the wee hours of January 16 and was surprised when it was delivered after 3 days. I didn’t go with special packaging anymore since this was for me but let me tell you, their regular box is very pretty. Pretty, isn’t it? I totally love it. 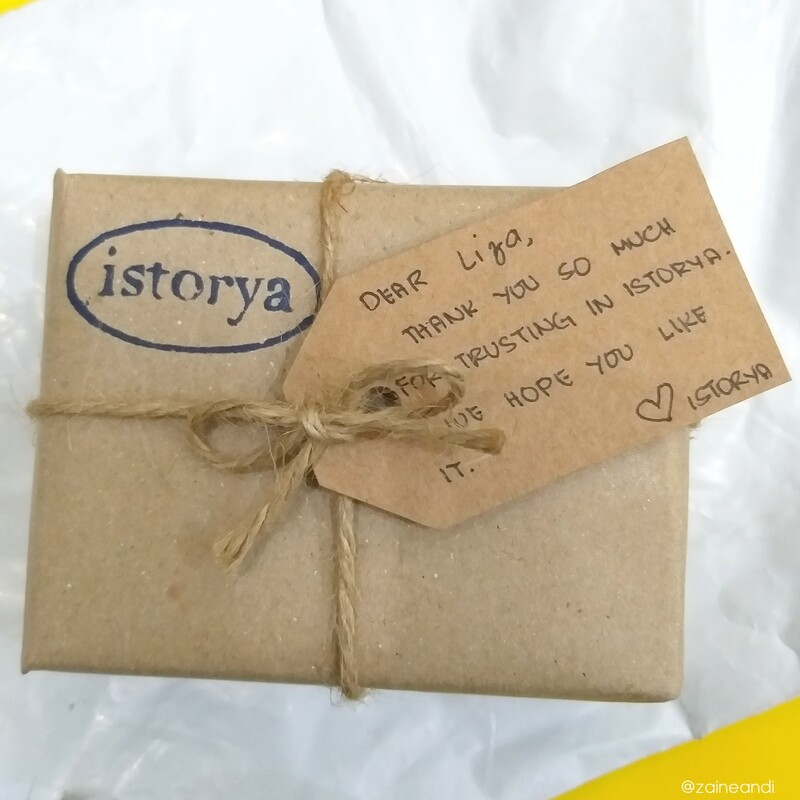 The box contains their contact as well as social media accounts. 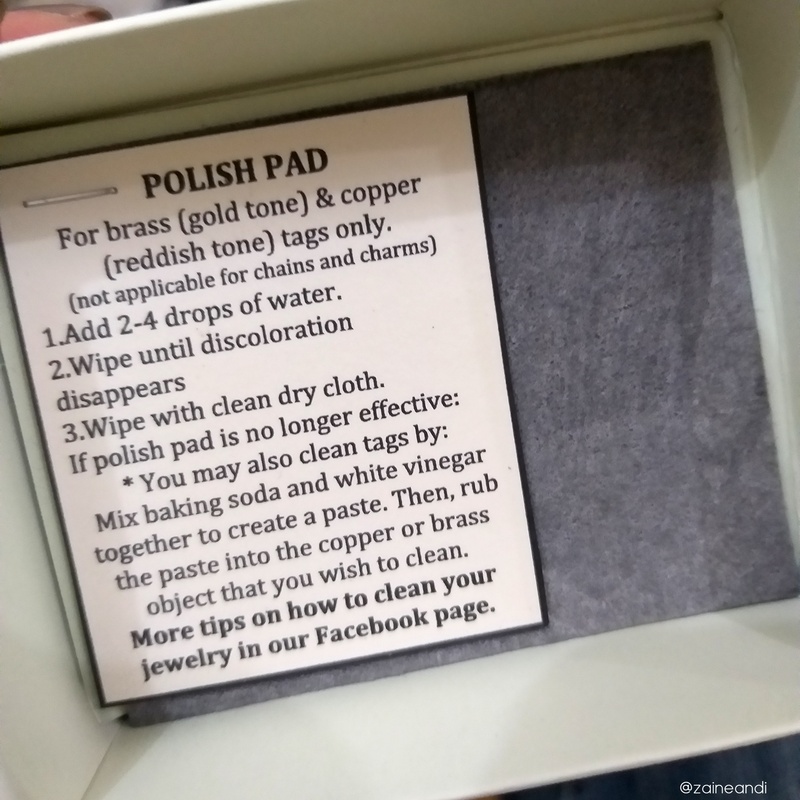 It also comes with a polish pad with cleaning instructions. 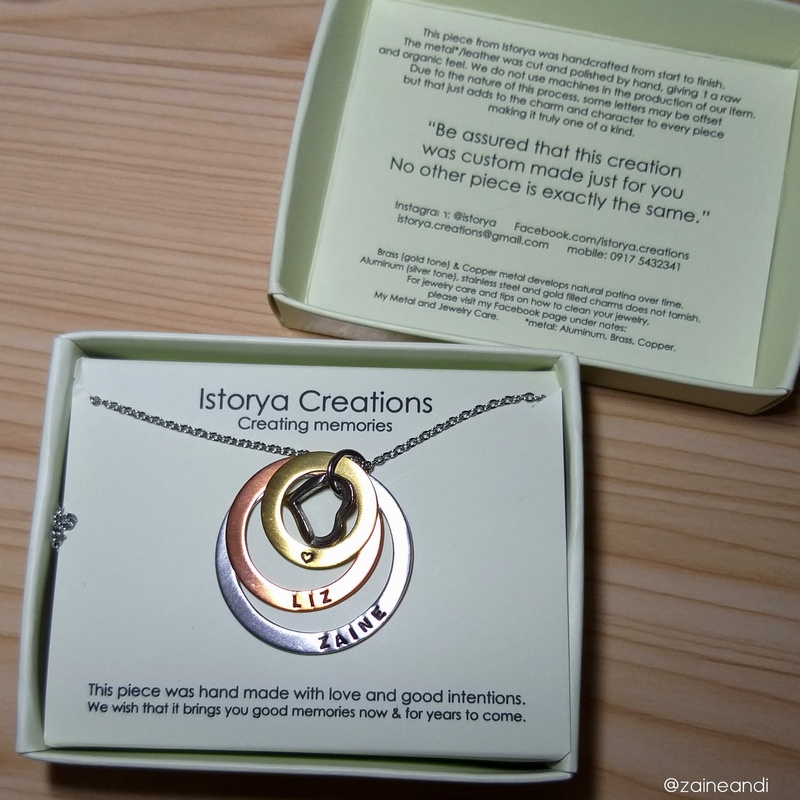 What I love about Istorya Creations pieces is that it could go with any outfit. You can wear it with every day casual wear or with a formal evening wear. 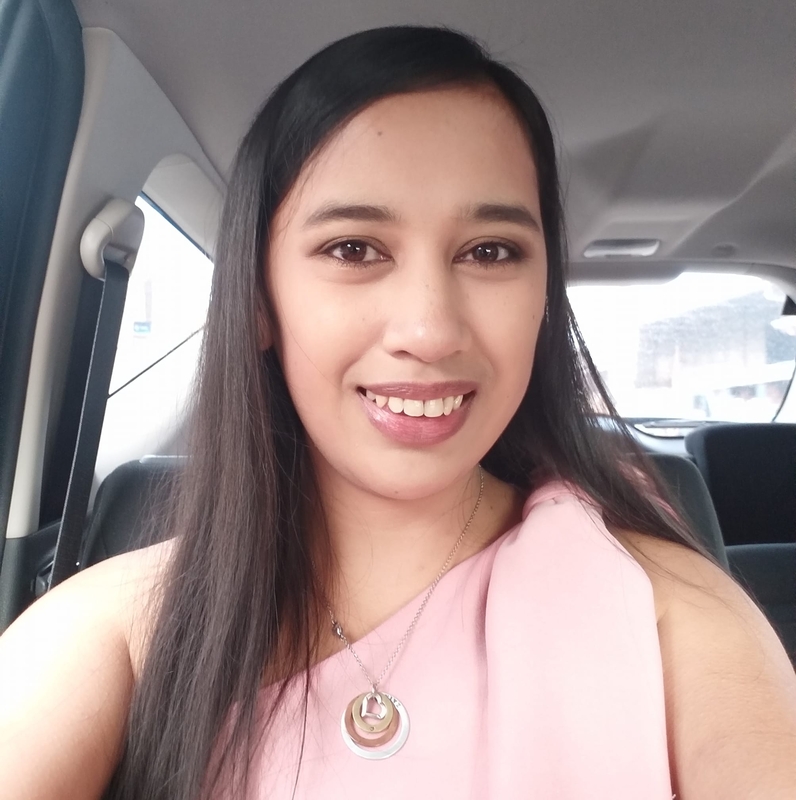 It went well with the dress I wore for the wedding I attended a couple of weeks ago. 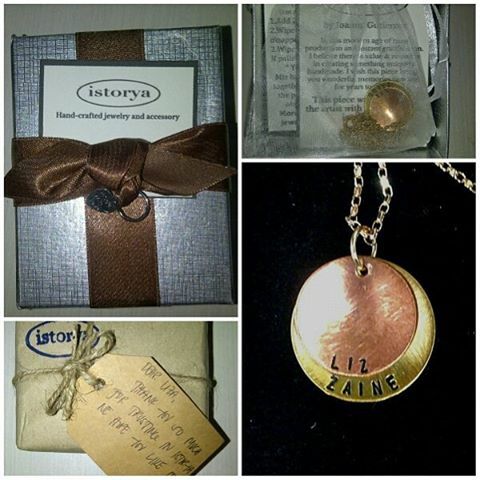 Apart from necklaces, they also have bracelets, bangles, cuffs, lockets, keychains, and keepsakes. According to their website, they also do custom orders if you want something else apart from the designs they have. If you’re interested in their pieces, check out their website and Facebook and Instagram accounts for details.